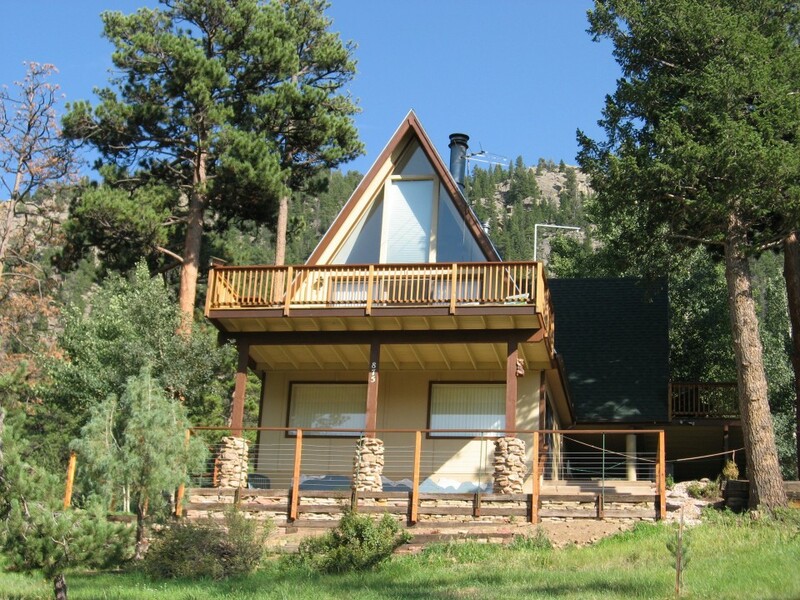 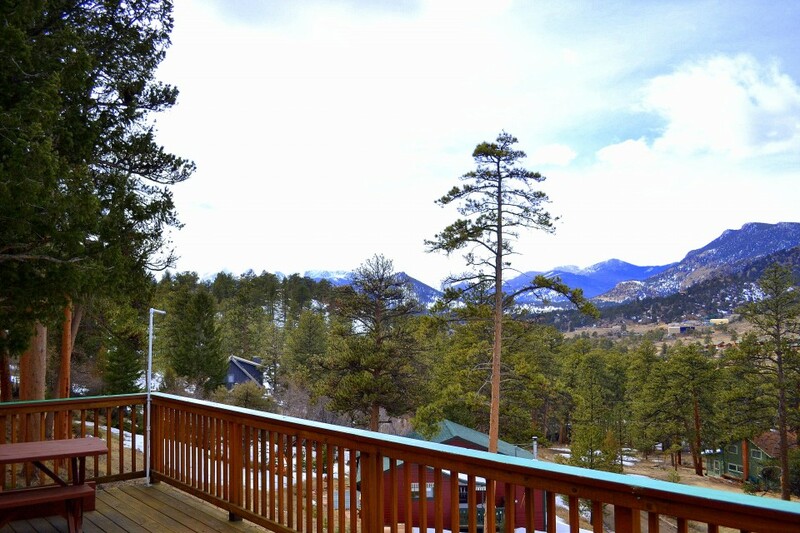 Come to Estes Park and be surrounded by nature in this 4 bedroom (king, 2 twins, 2 twins, queen) 2.5 bath home located on the west side of town. 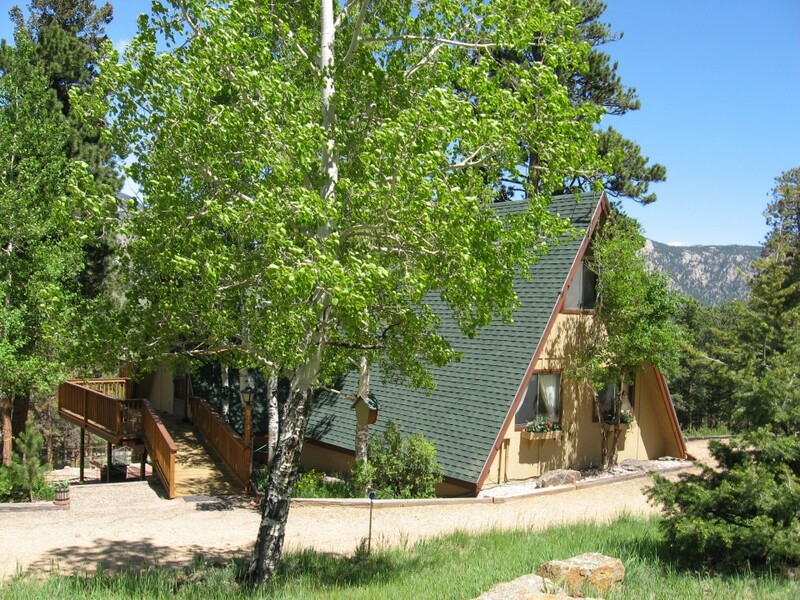 Easy access to the park and town. 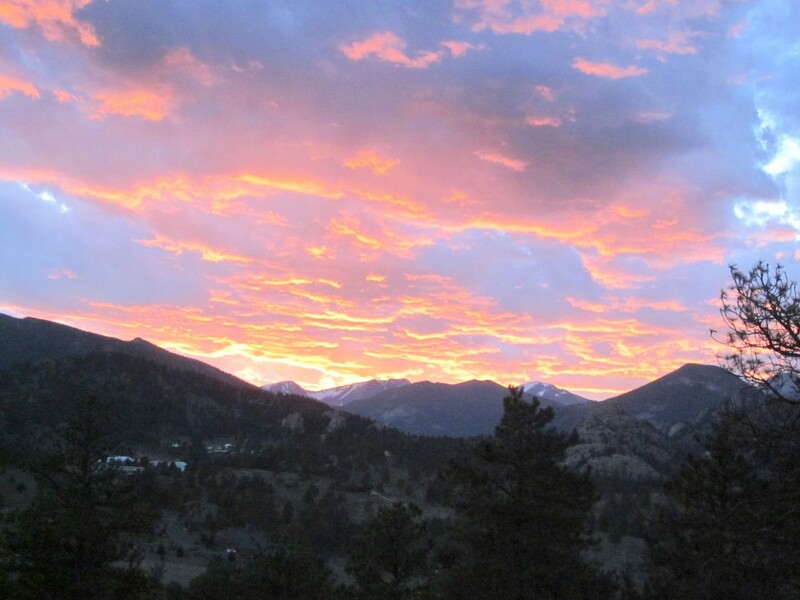 The views at sunset are breathtaking. 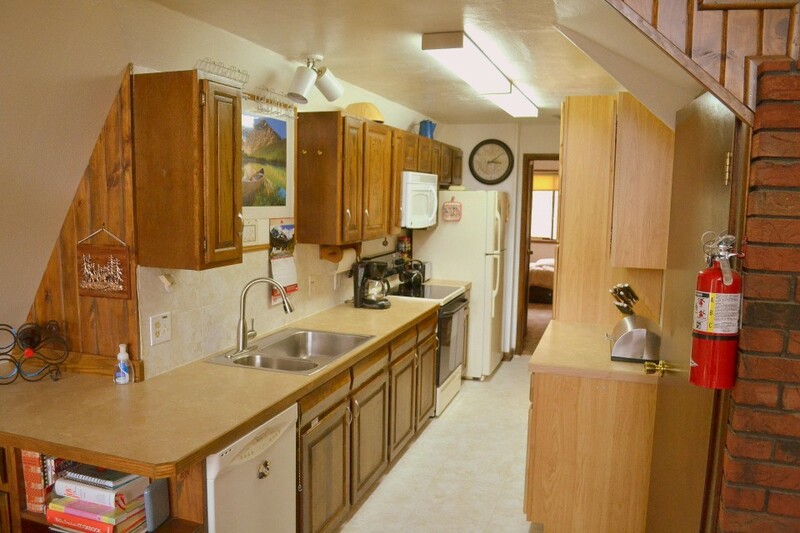 WIFI, flat screen TV with cable, home phone, dishwasher, gas grill, and washer/dryer complete the package. 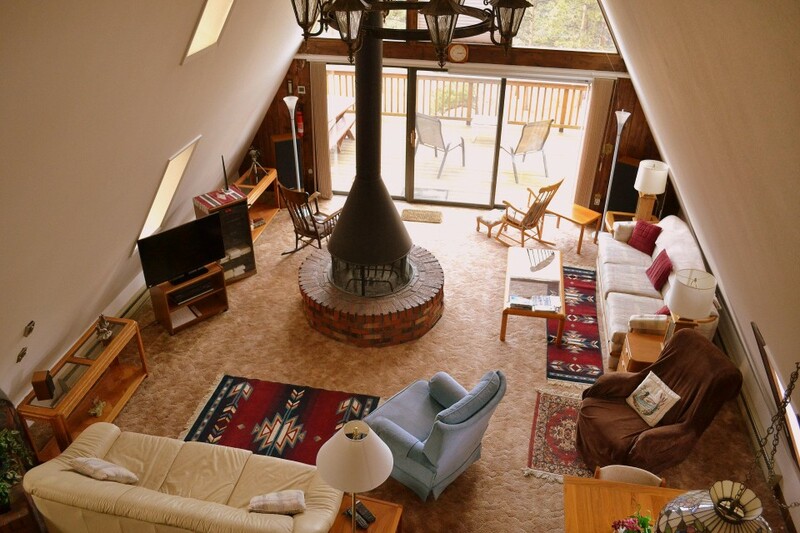 Upon walking into this home you are greeted by a warm and inviting living room with wood burning fireplace. 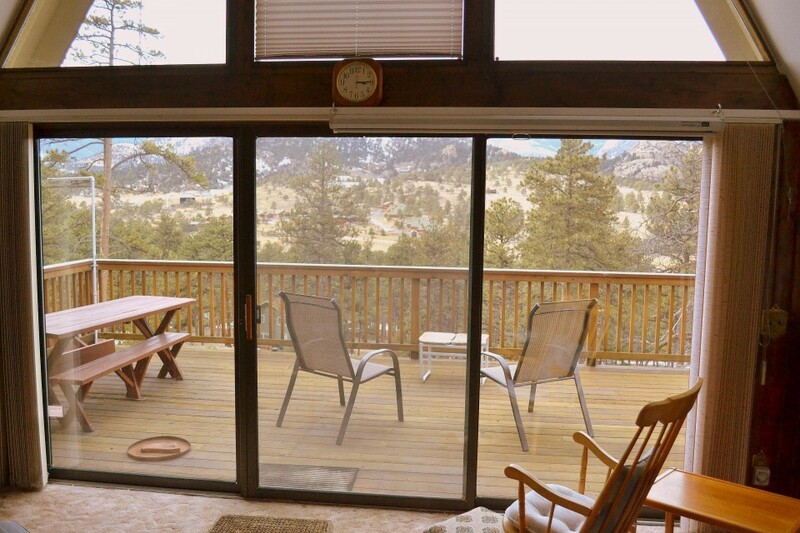 The living area leads to the large deck with picnic table and great views, a perfect place to relax with your drink of choice after a day hiking in Rocky Mountain National Park. 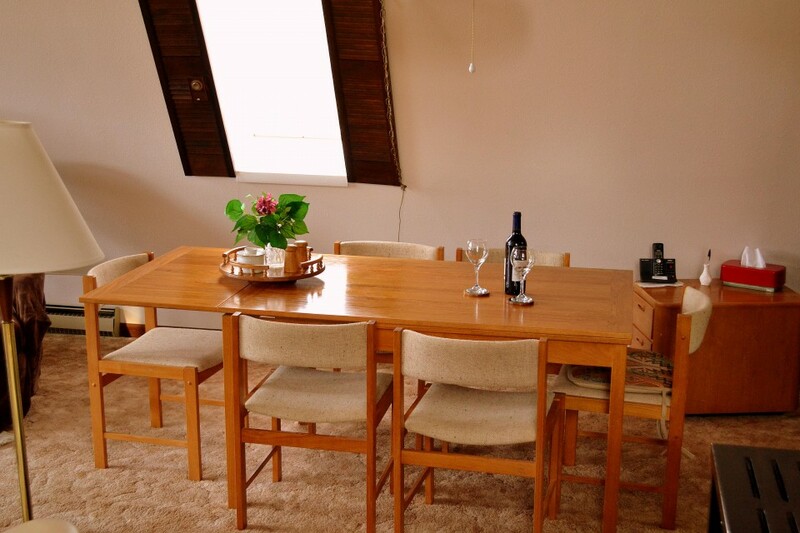 The main level of the home also features the dining area and complete kitchen. 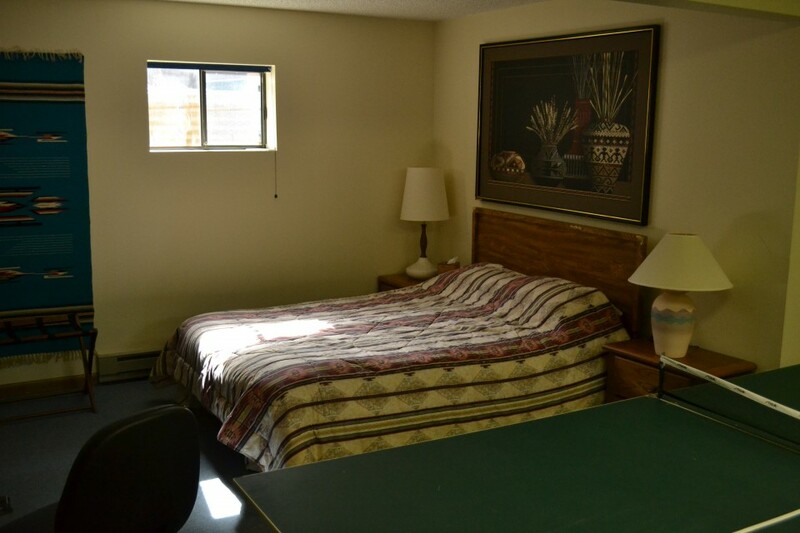 The inviting master bedroom has plenty of space and features a king size bed. 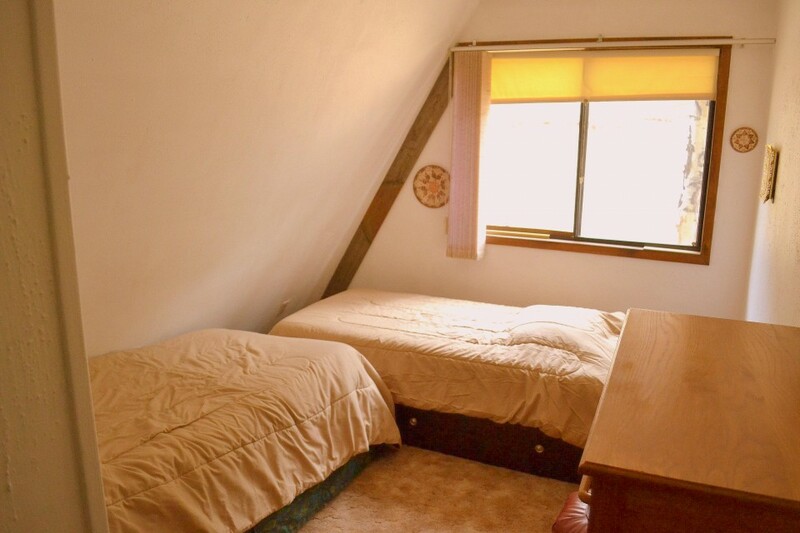 The second main level bedroom has tons of light and 2 twin beds. 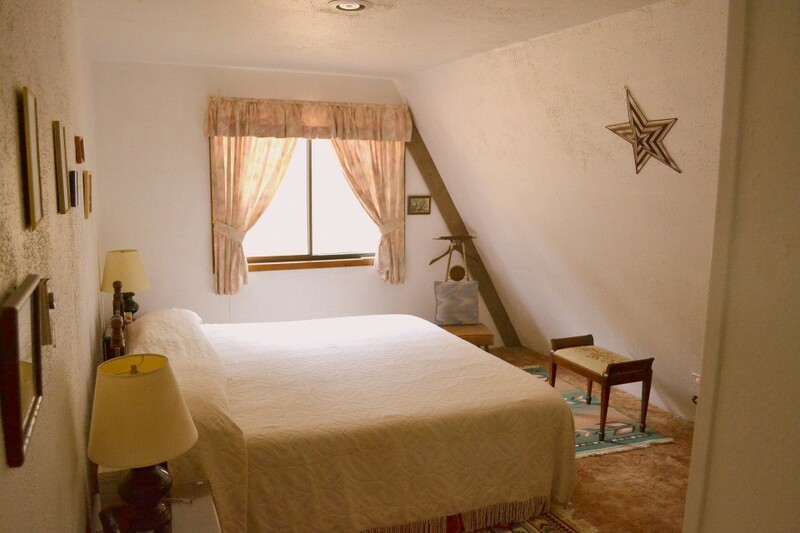 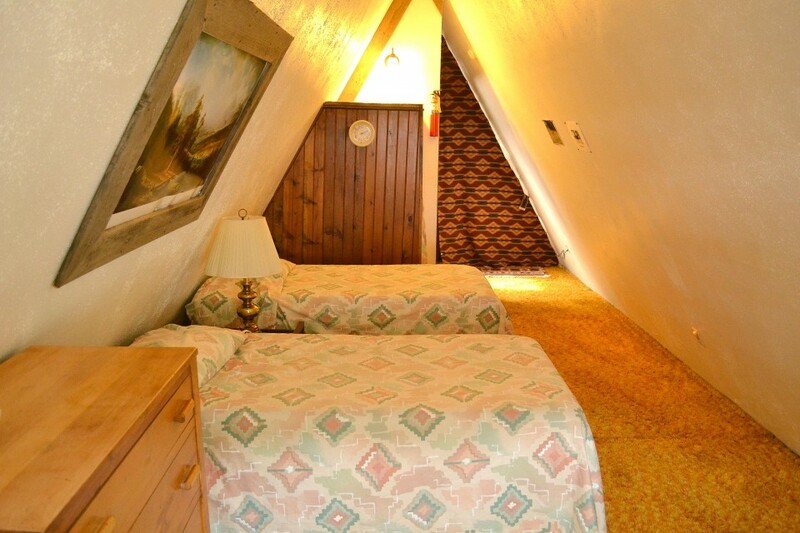 Upstairs is a large private loft bedroom with 2 twin beds and a half bath. 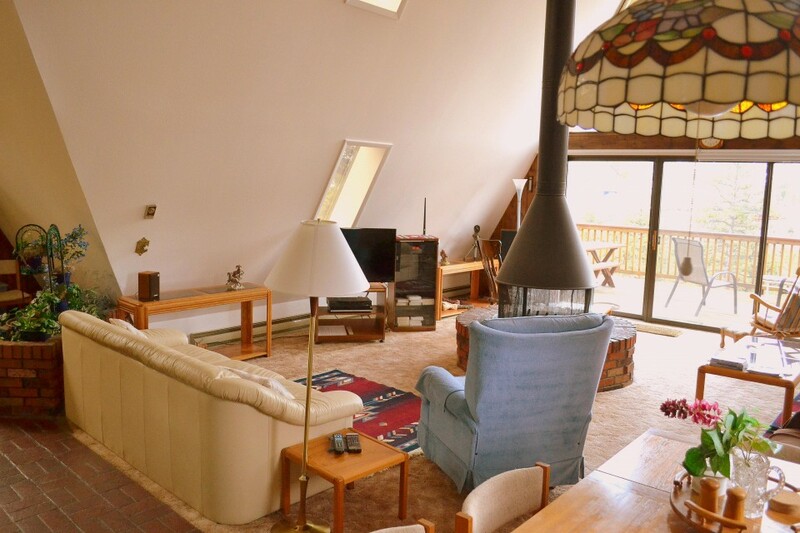 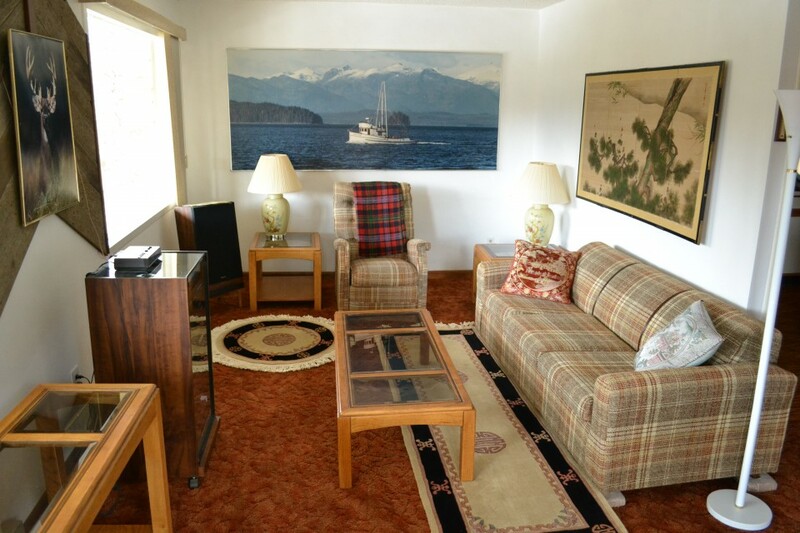 Downstairs has a large bright second living area, which overlooks the great views. 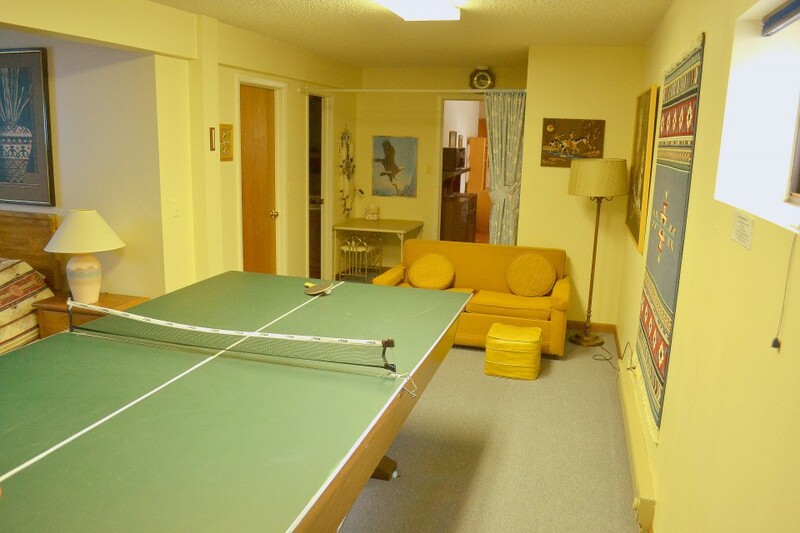 Around the corner is a game room/4th bedroom featuring a queen bed and ping pong and pool table.